What do you do when any physical pain is crushing you? Generally, we all speak about our pain to our moms or life partners and on their suggestions, we plan a visit to the doctor or go ahead with some home remedy. But what if you were born with 4 paws and no ability to convey a word about your pain? It is painful to think. Isn’t it? Our furry friends may be going through the same phase when they are in pain. Pets may experience physical pain due to several reasons. The only difference is you’re your pooches would be unable to speak of their physical aches. The pet parents may need to be really attentive and careful of their canine’s actions and reactions to manage the pain in them. Let’s have a look at three main things pet parents may need to do while their pets are in pain! Detection- May need your keen observation! Observation is an important key to find whether the pets are in pain. As our furry friends cannot reveal their pain like we can, the whole scenario must be directed by our observation. Any unusual behavior from your pet’s side is a clear signal of something being wrong. Any changes in his eating habits should be looked upon immediately to resolve things faster. Limping, excessive sleeping, inactivity, drooling, etc. are some of the traits of pets going through some kind of pain. Observe your furry friends on a daily basis and choose to consult your vet on a major habitual change. Managing the pain in pets may become a lot easier if pet parents could detect their child’s situation as early as possible. Treatment- May need decisive skills! Many parents may ignore the small hints left by their pets. A decision taken at the right time is considered to be the correct decision; everything else may just turn out to be the empty trials. So, if you observe that your furry friend is in pain, try to catch up with your veterinarian at once. A timely treatment for pain that your pooch may be enduring for a while could become your best decision as a pet parent. So, show your decisive skills and consult the vet as soon as you think your darling is in pain. Management- May need accurate managerial questioning! Managers ask a lot of questions. Don’t they? They need things to be perfect and on time. You may need to do the same. When you visit the vet with your pooch, ask a lot of questions about the healing or how you may suppress your pawed friend’s pain. If the treatment is a minor one, like a mole operation, the vet would use anesthesia and that may not create that deal of pain. 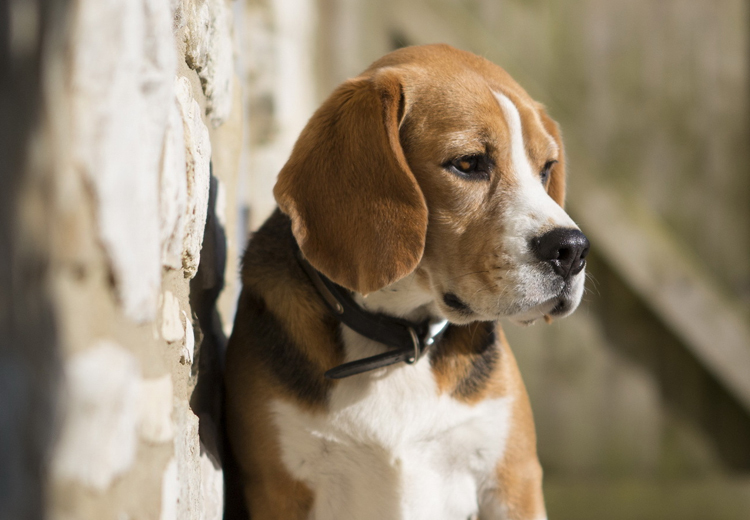 But if your pooch has to undergo a major surgery, ask every detail about the pain endurance. Talk about the food, pain killers, allergies and every little detail that would help your friend to be free from pain. In all, pain in pets can be artistically dealt with these three steps, detection, treatment and pain management. Stay hawk eyed for your furry friend’s movements and pull him from the pit of pain as fast as you can.